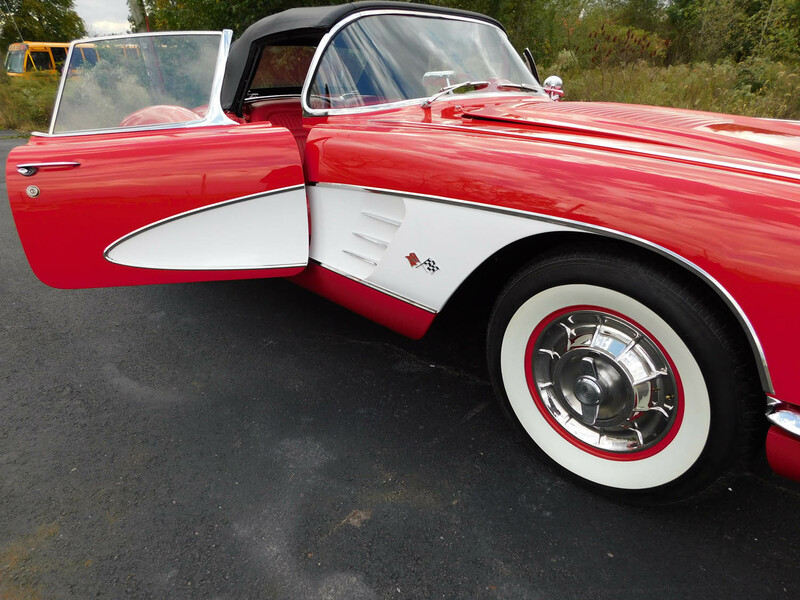 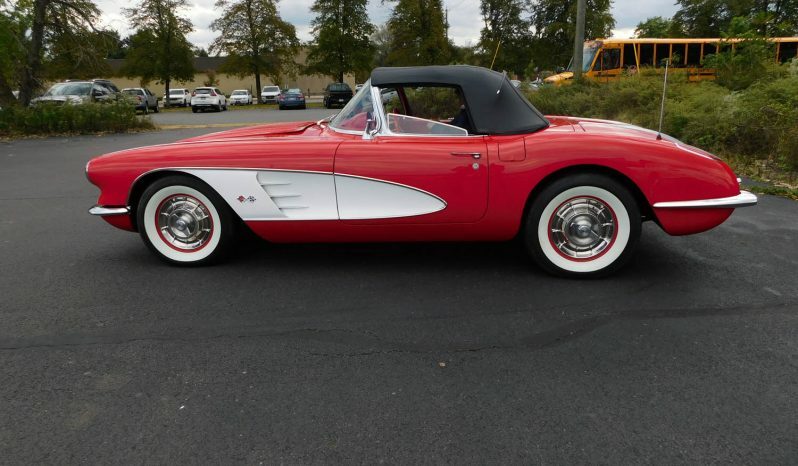 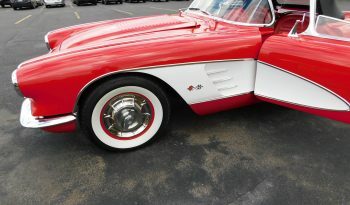 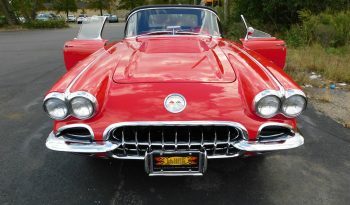 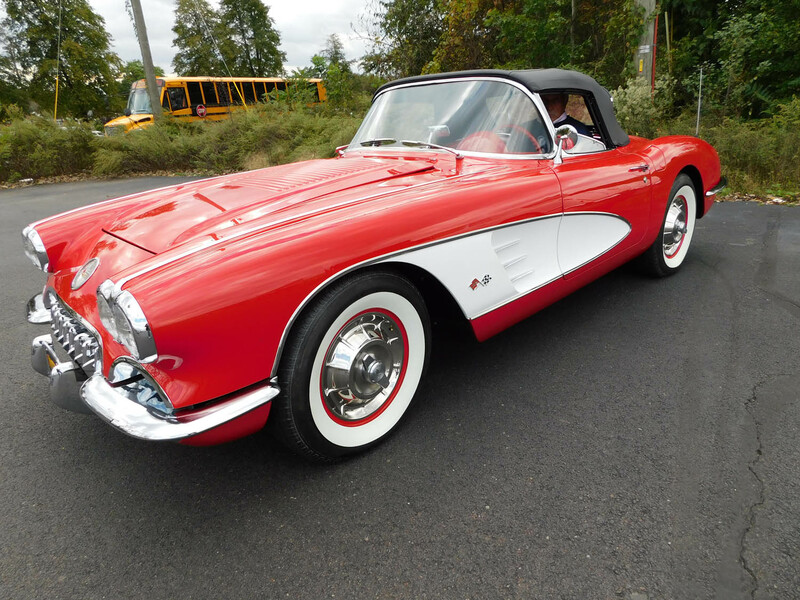 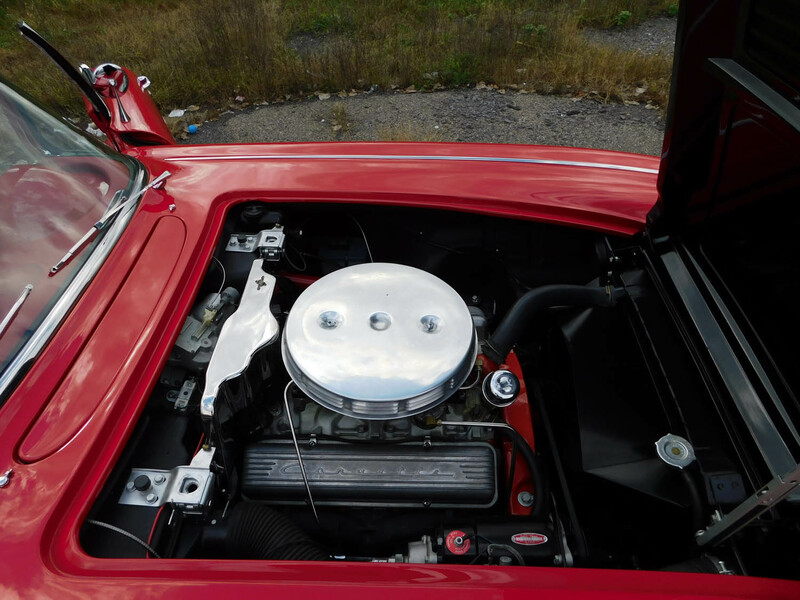 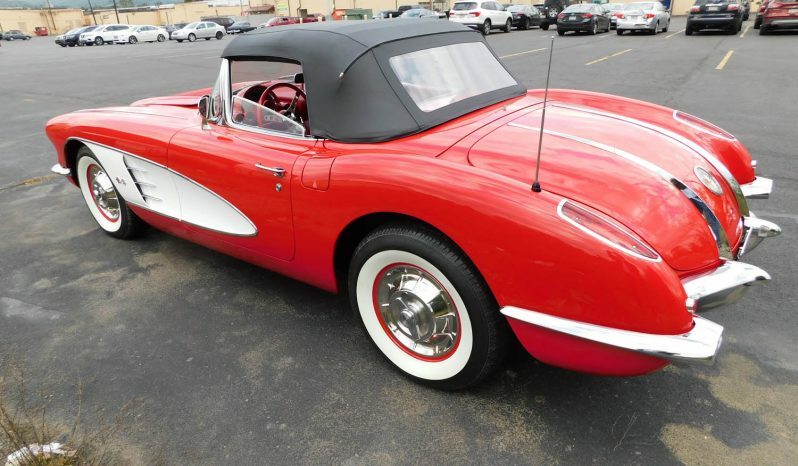 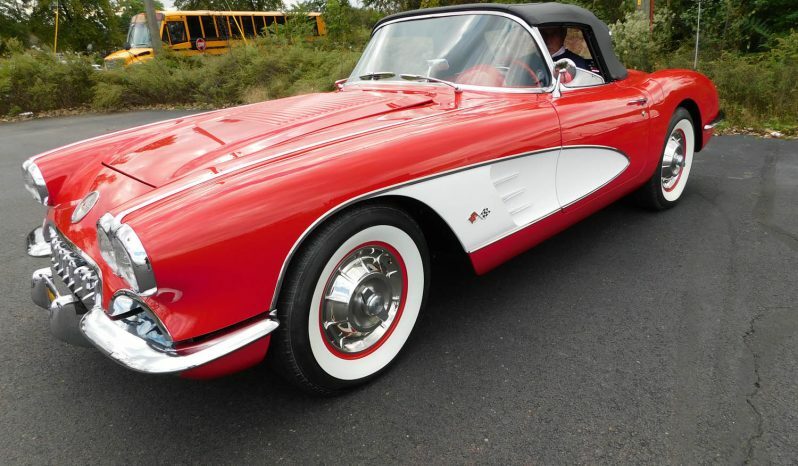 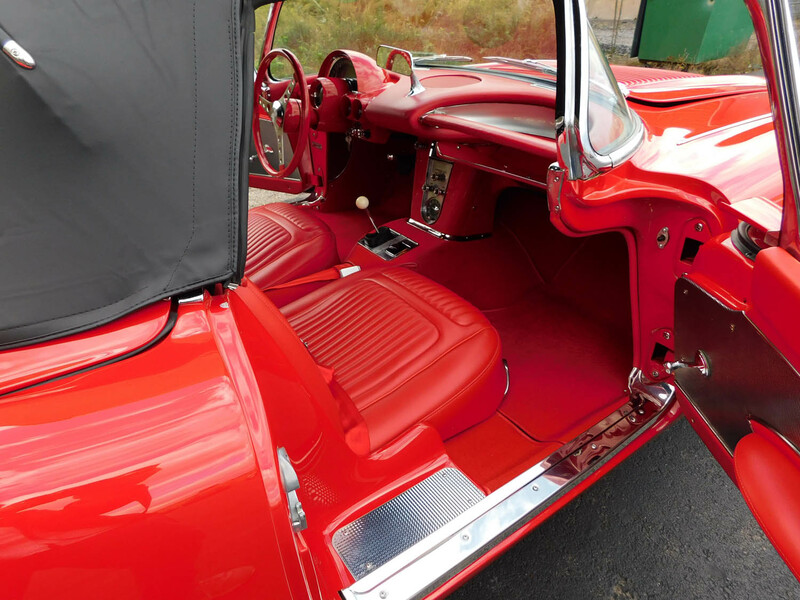 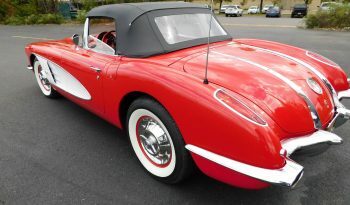 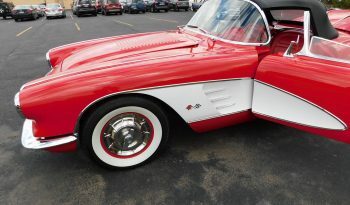 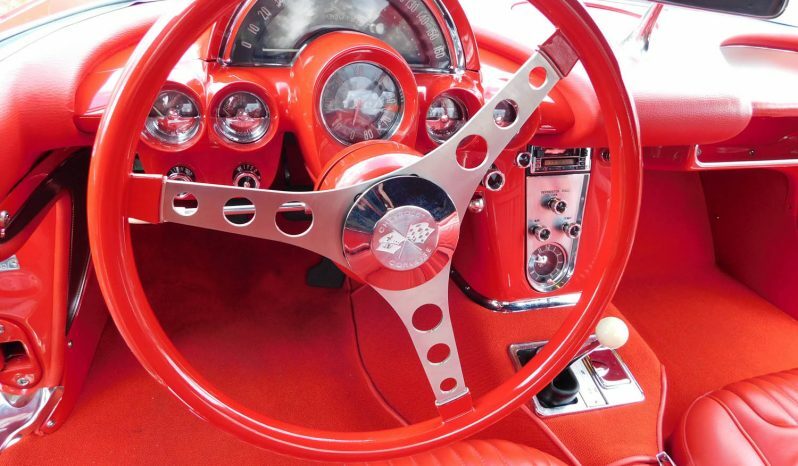 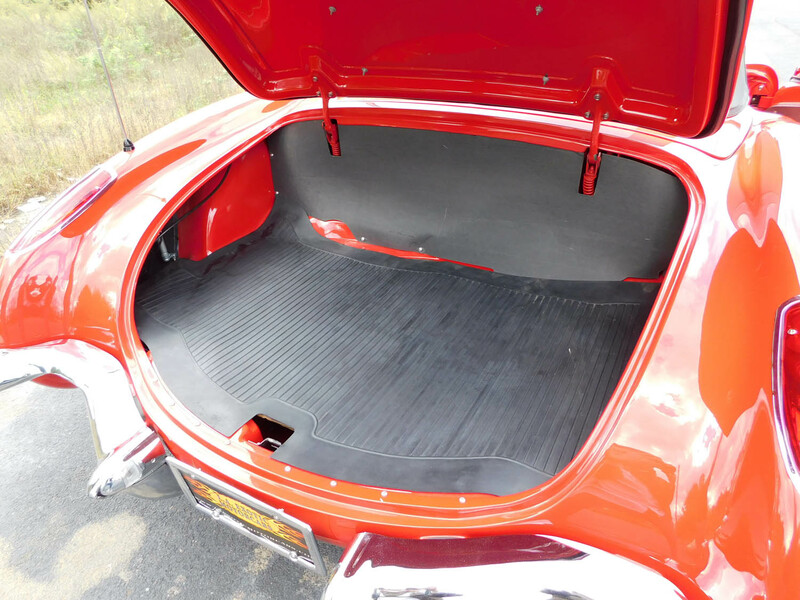 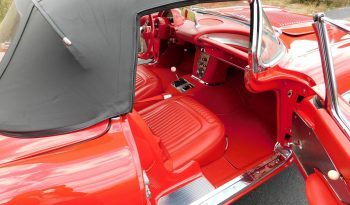 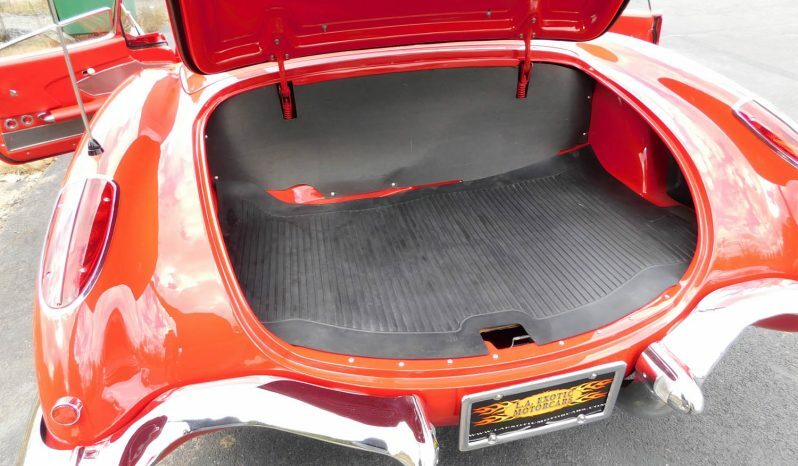 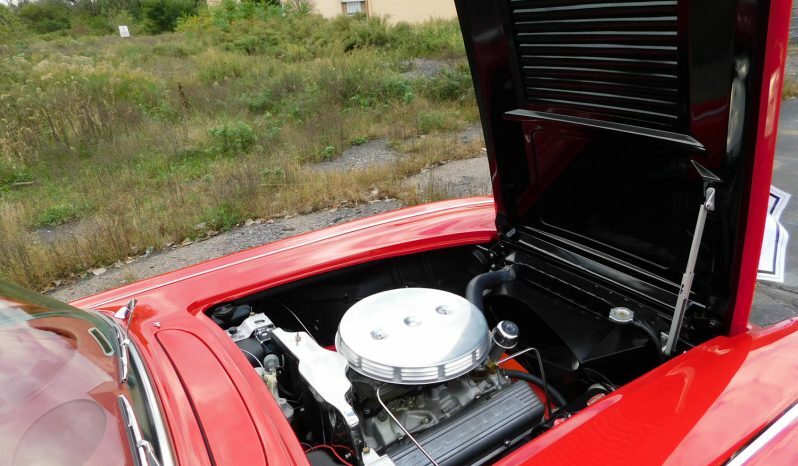 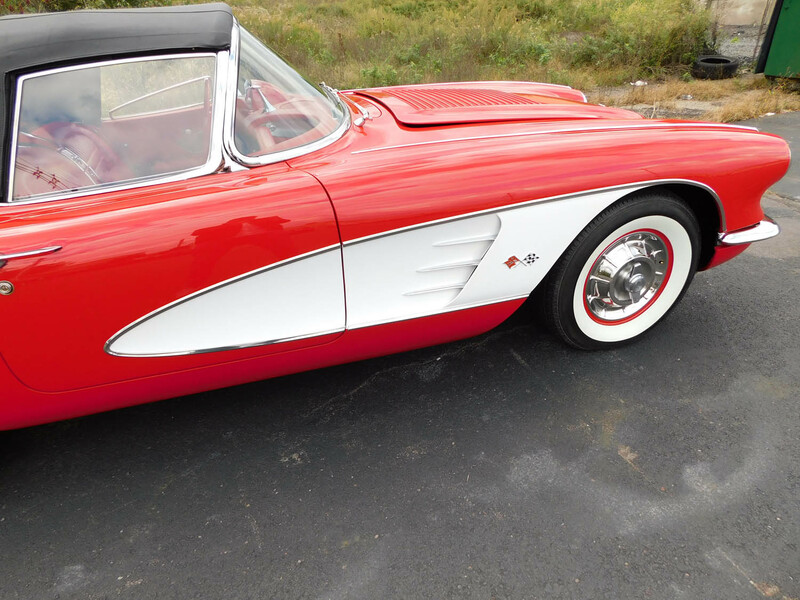 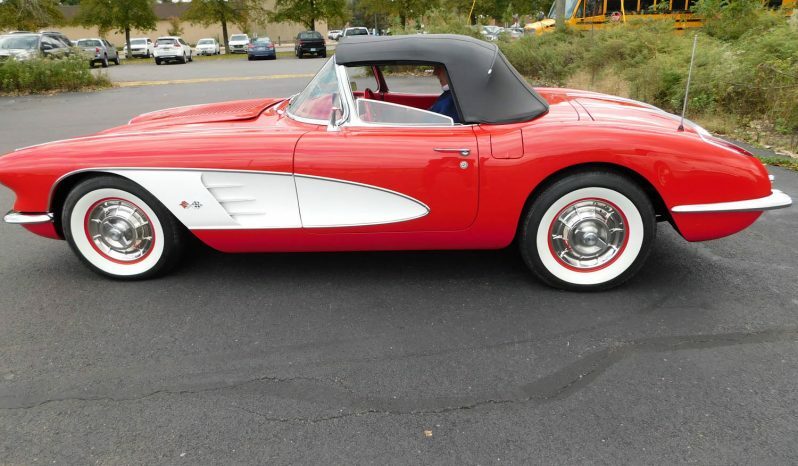 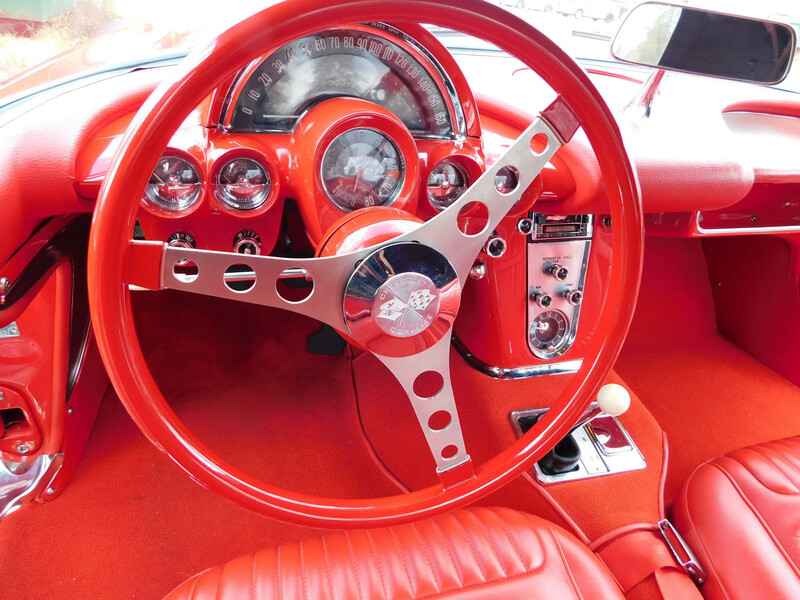 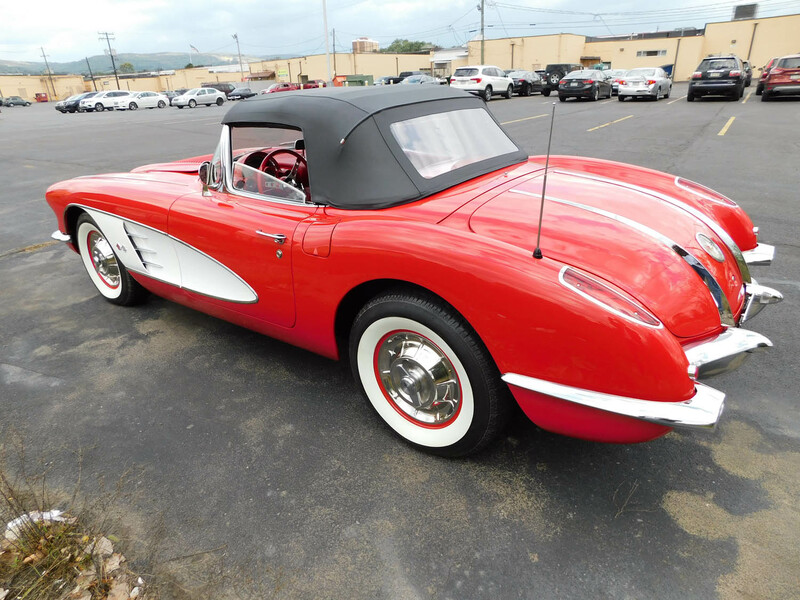 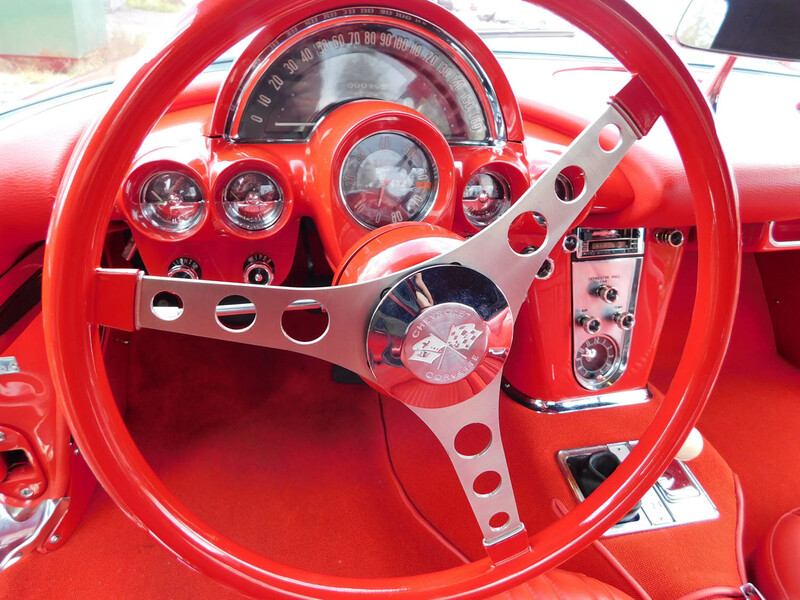 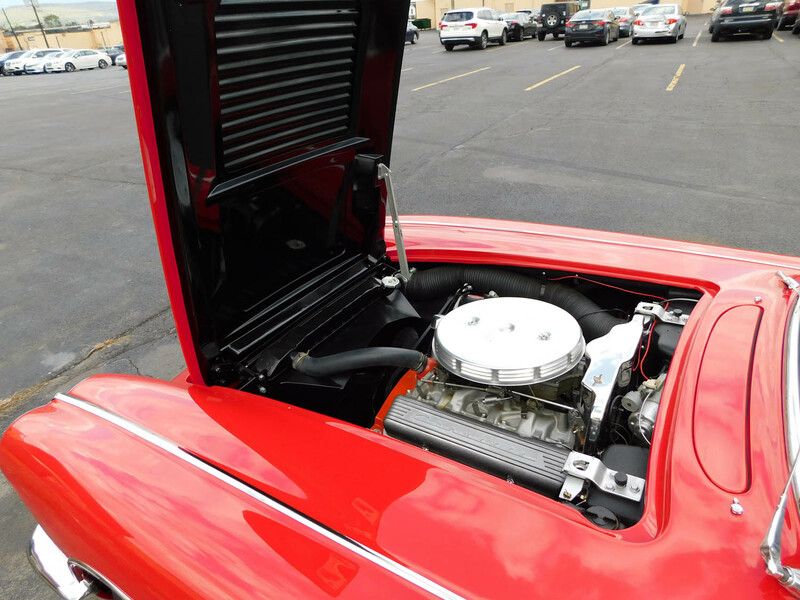 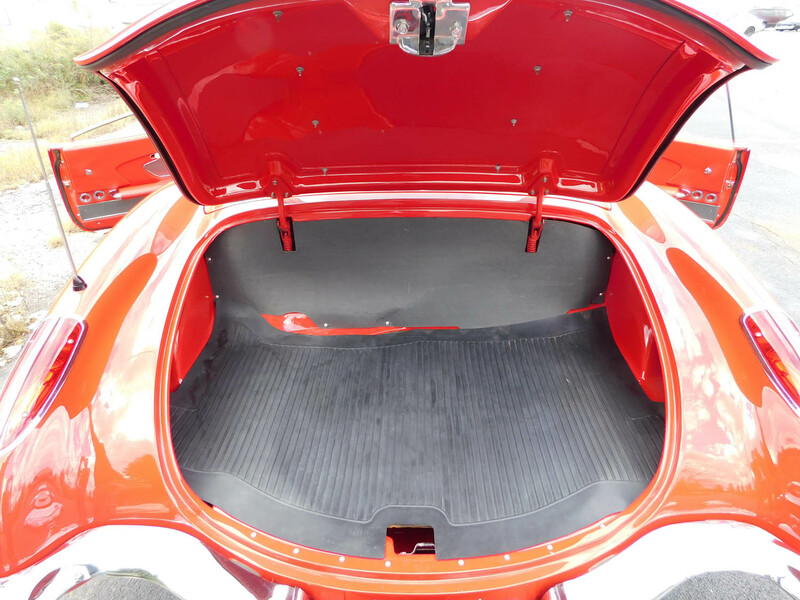 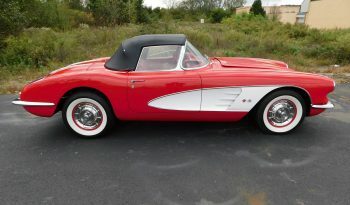 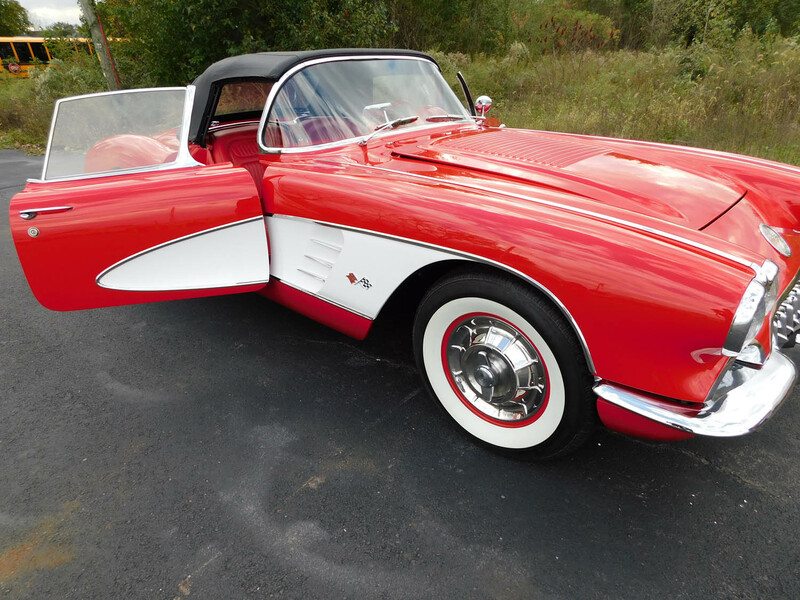 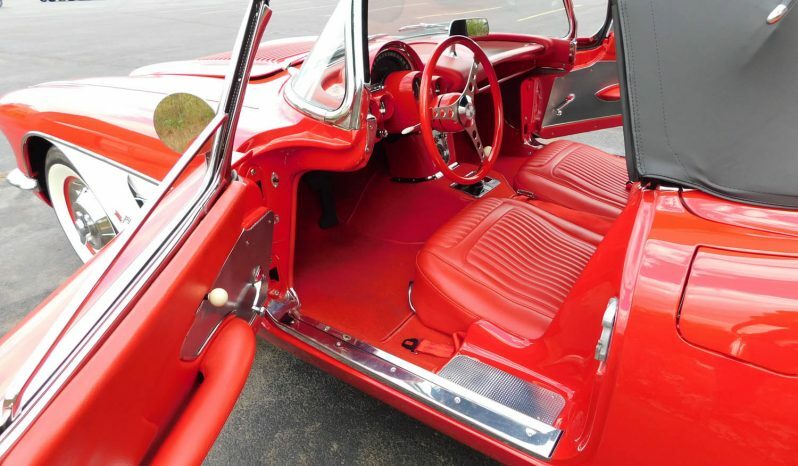 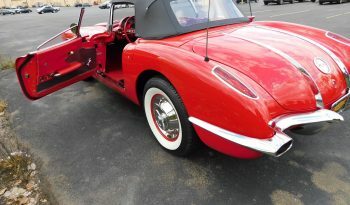 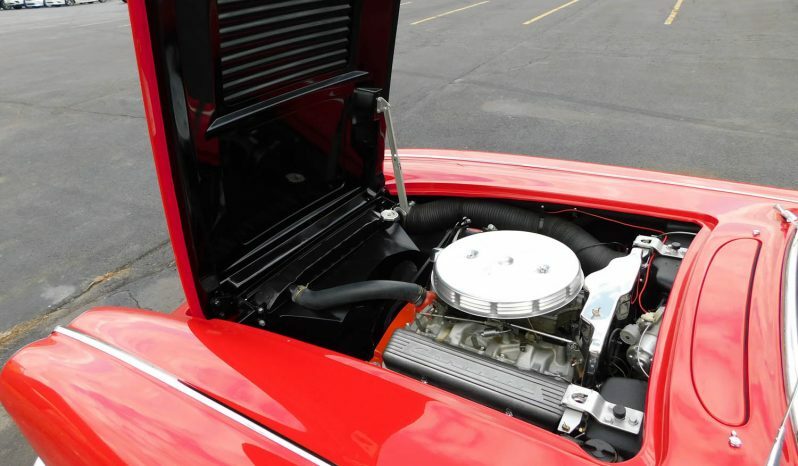 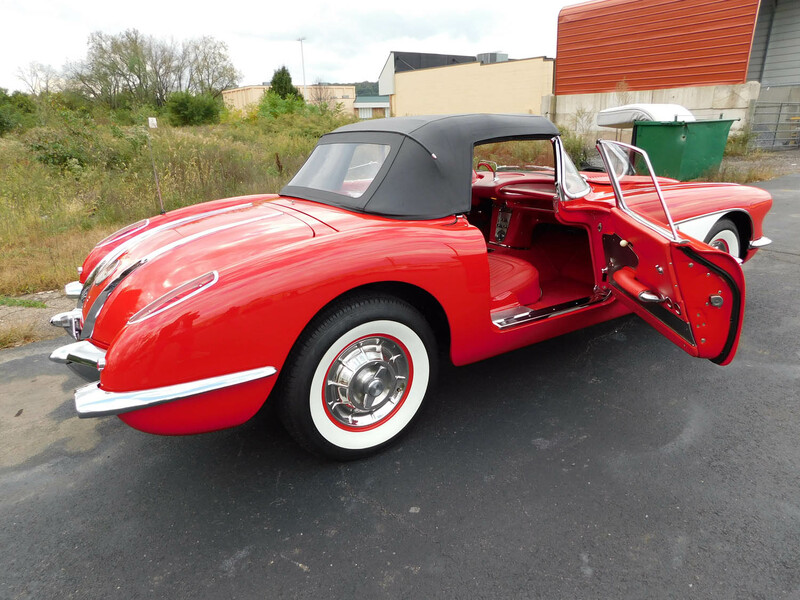 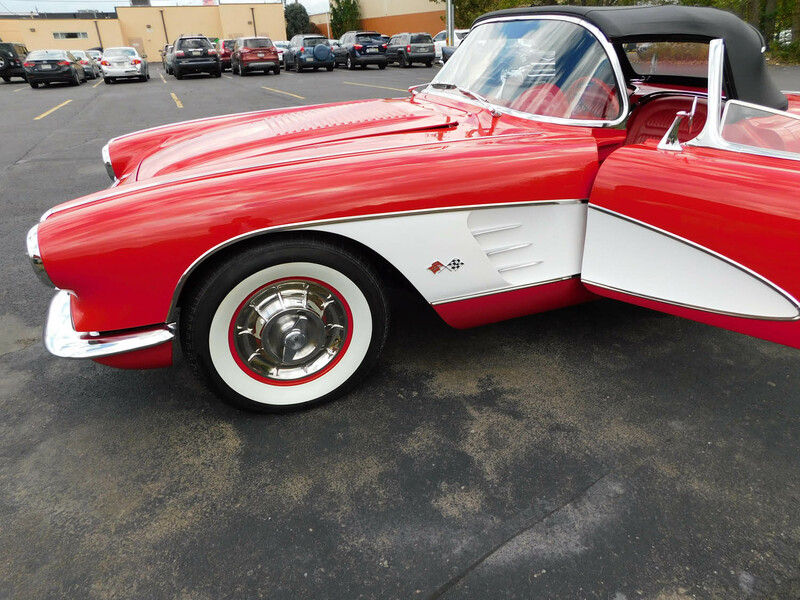 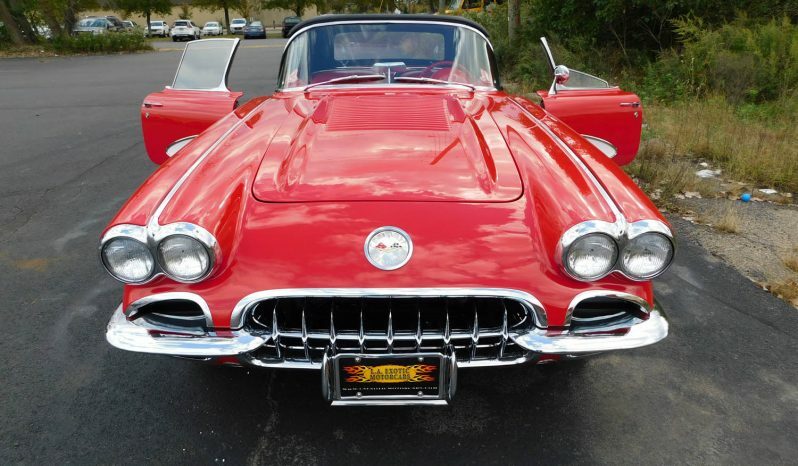 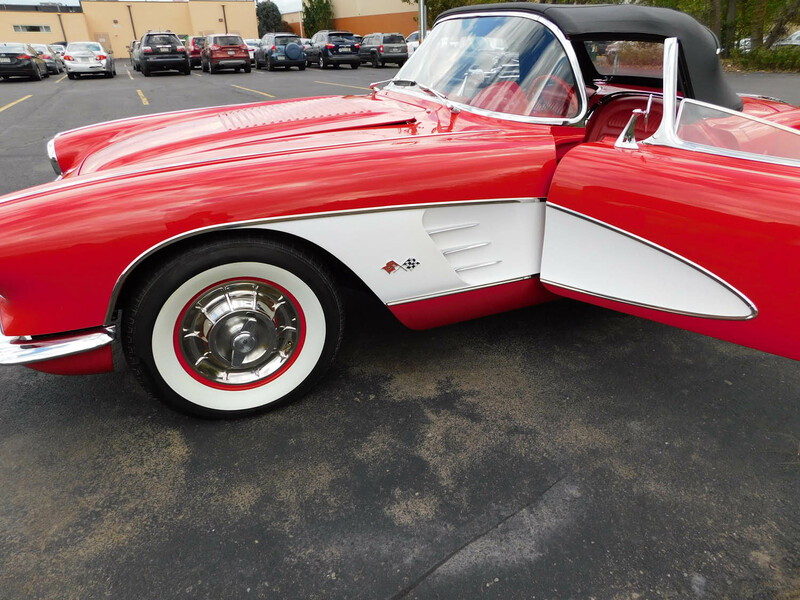 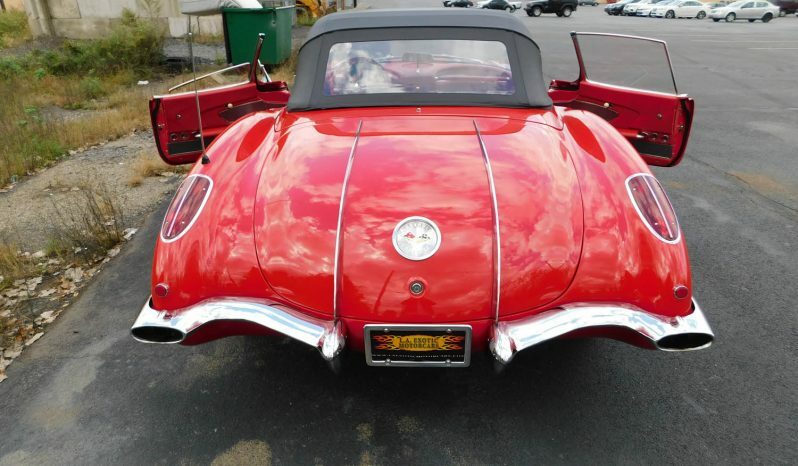 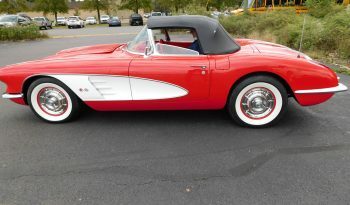 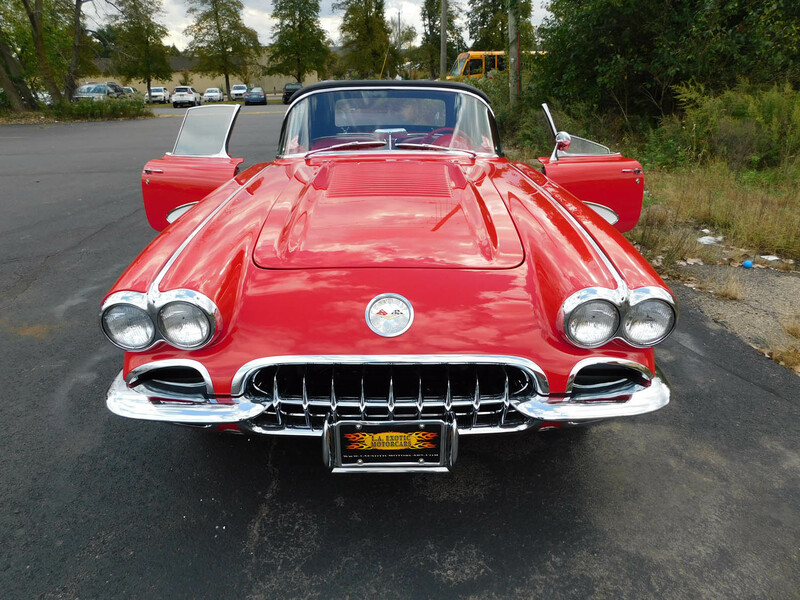 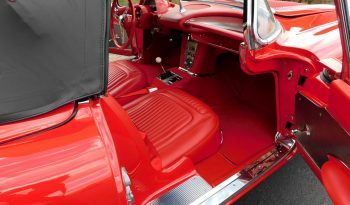 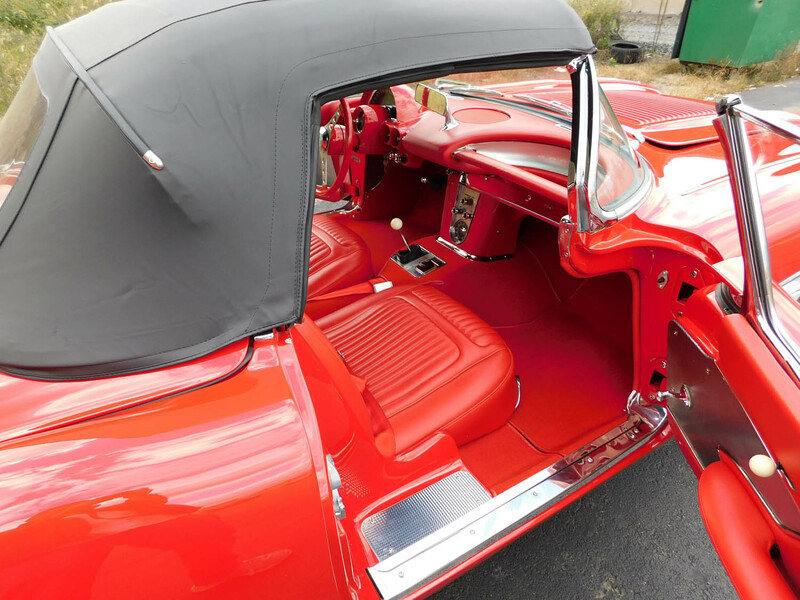 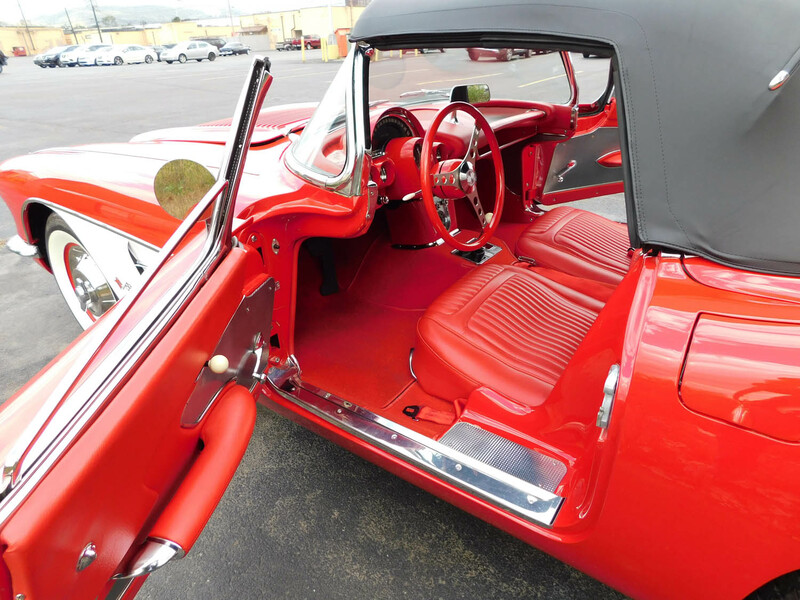 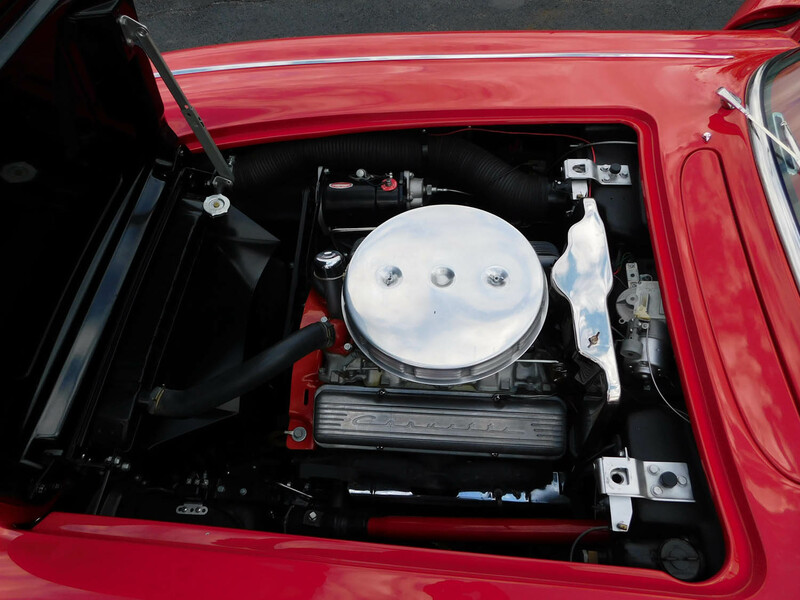 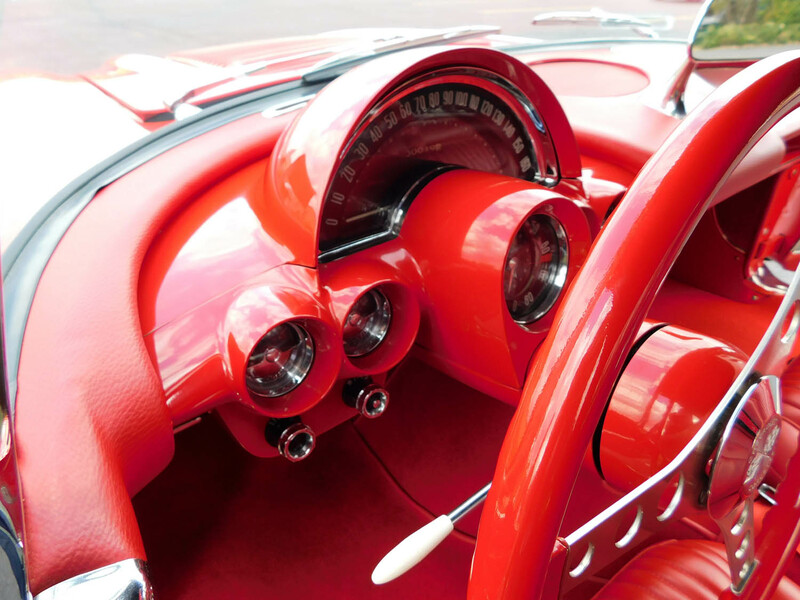 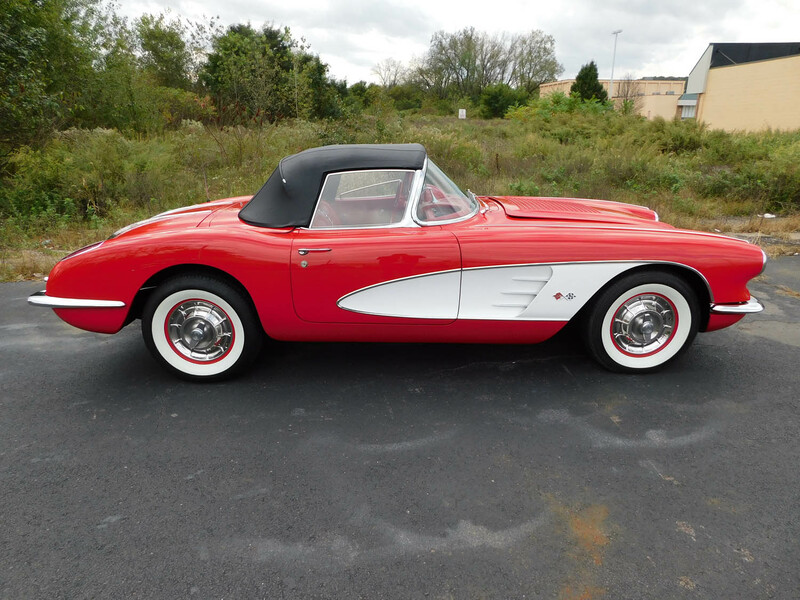 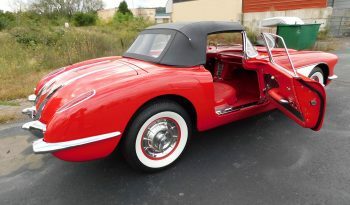 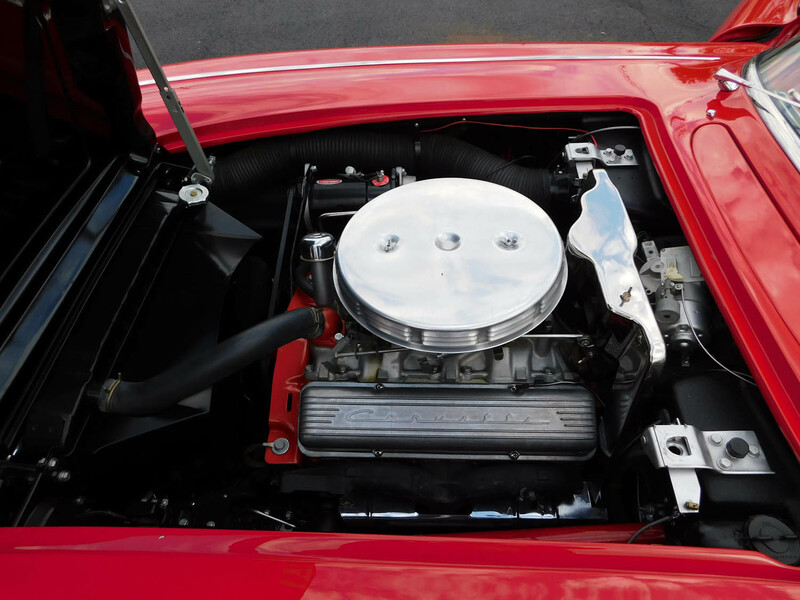 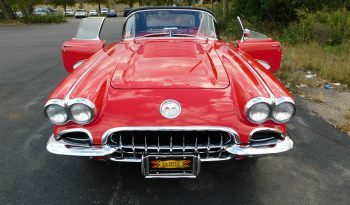 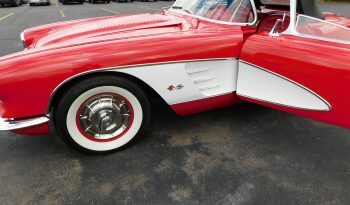 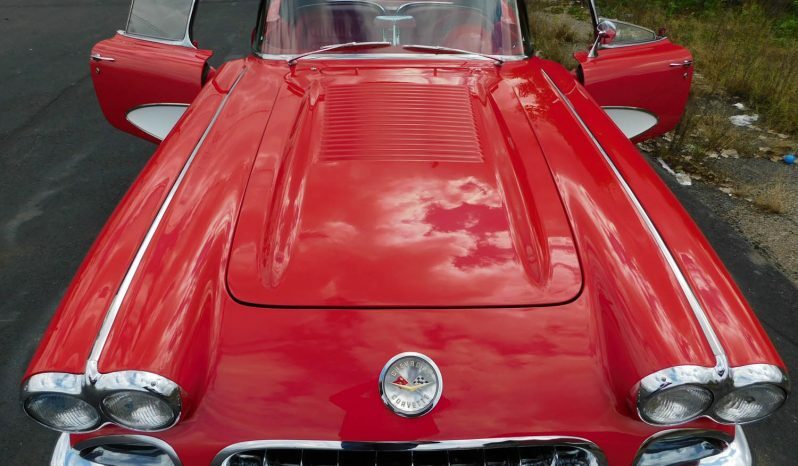 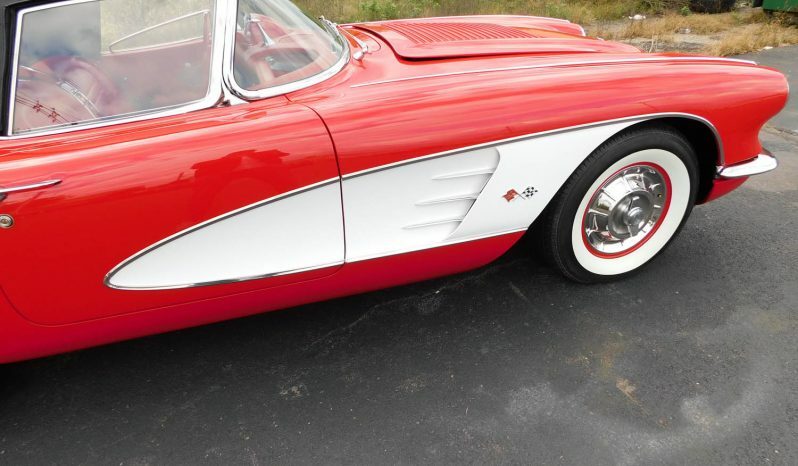 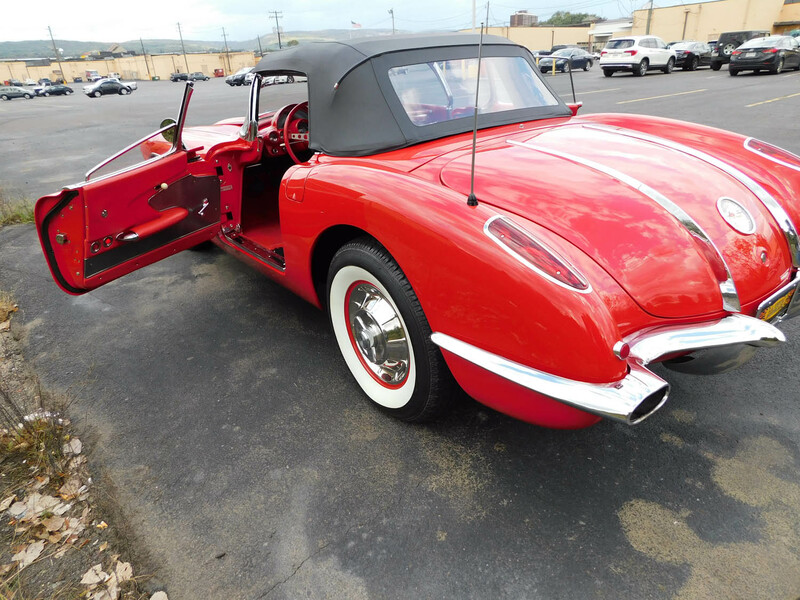 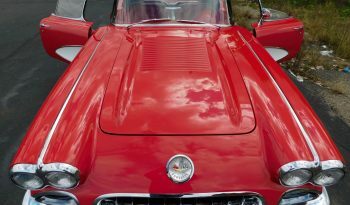 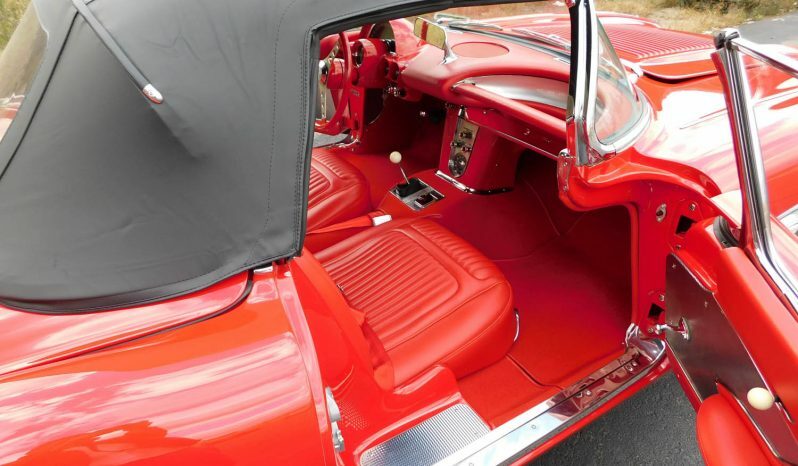 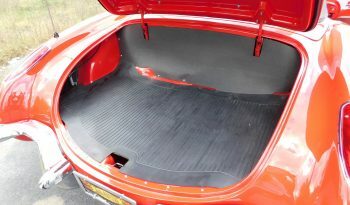 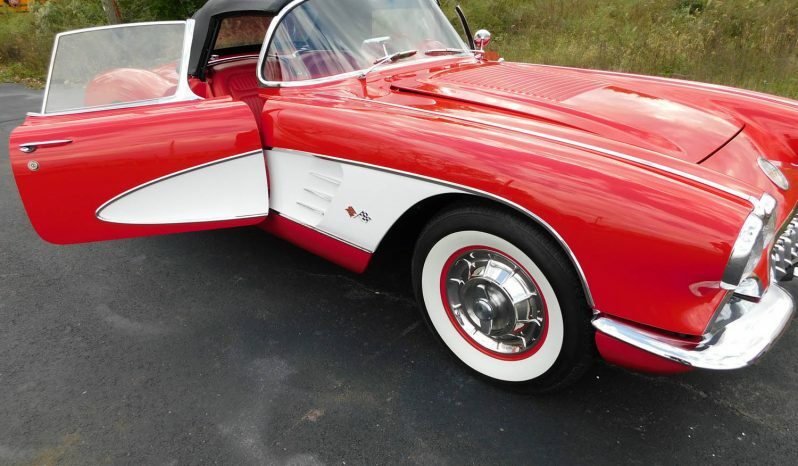 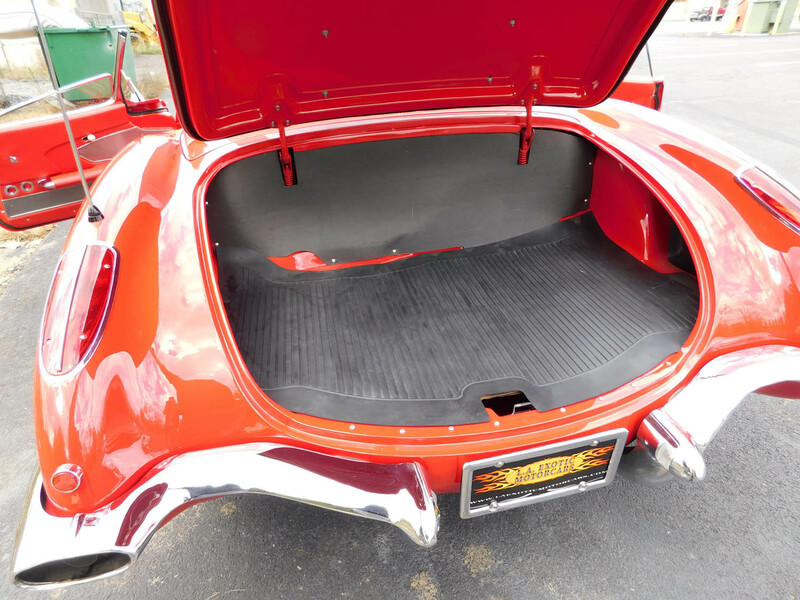 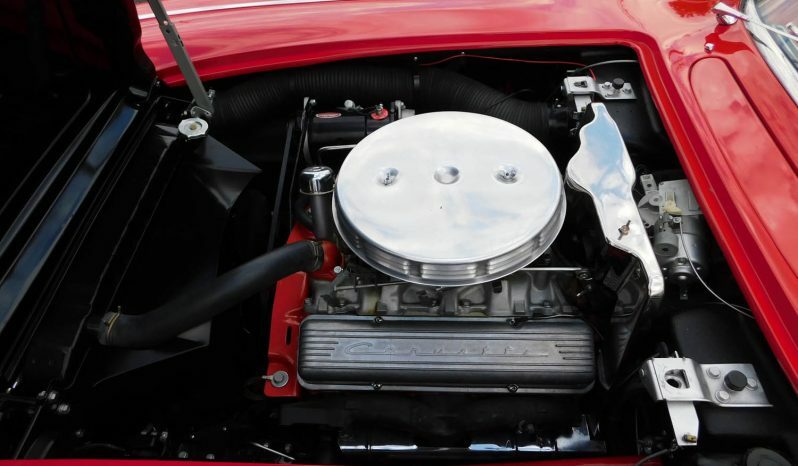 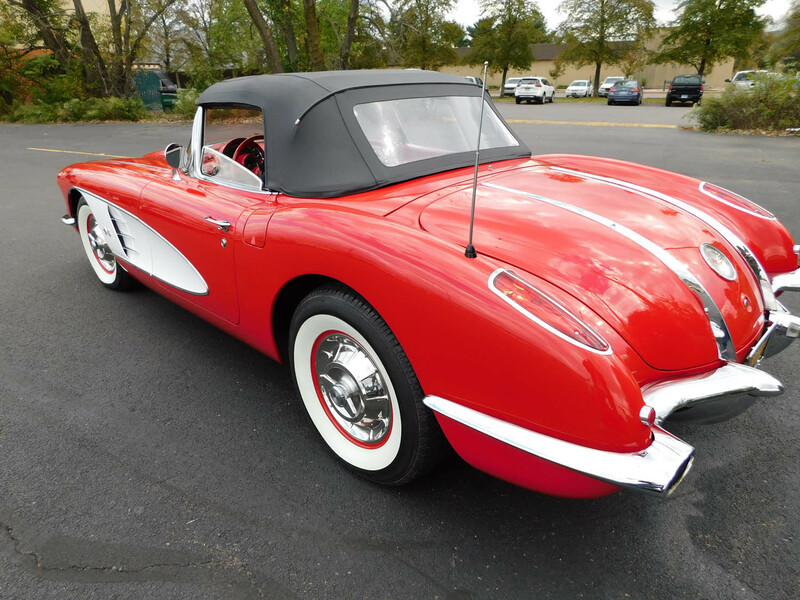 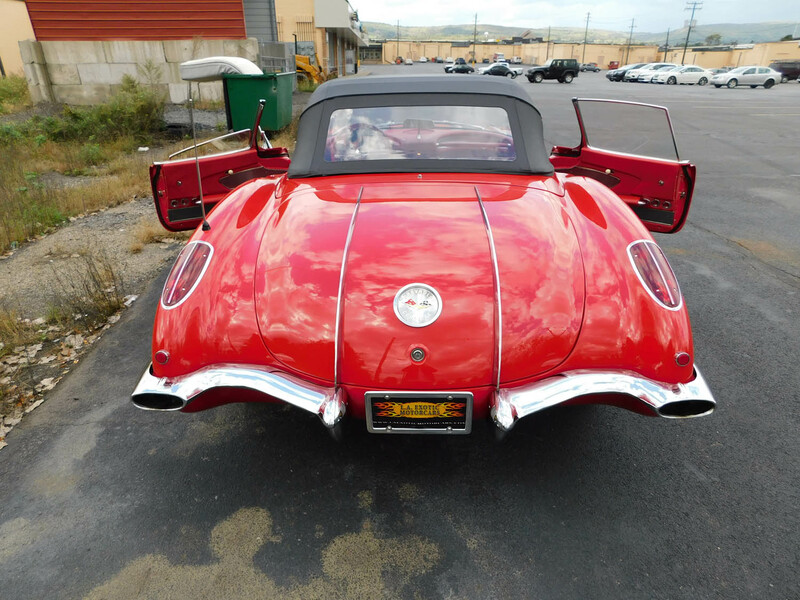 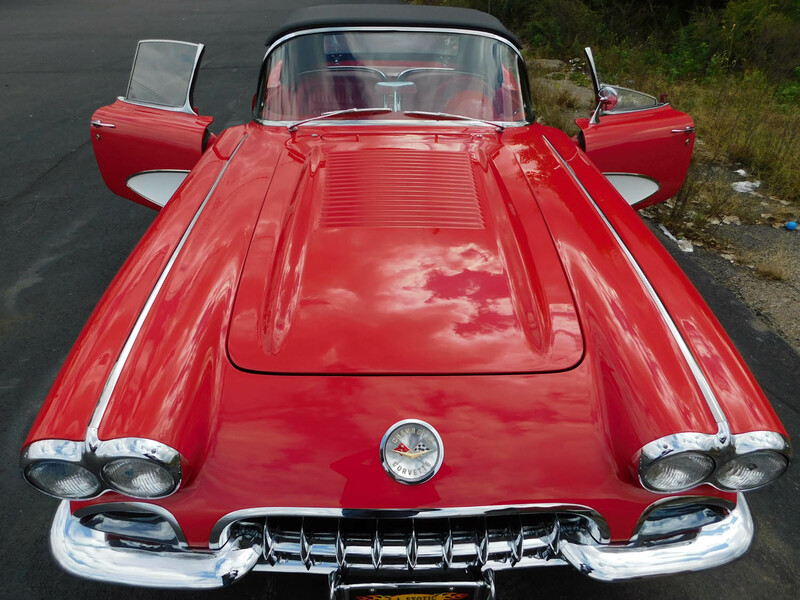 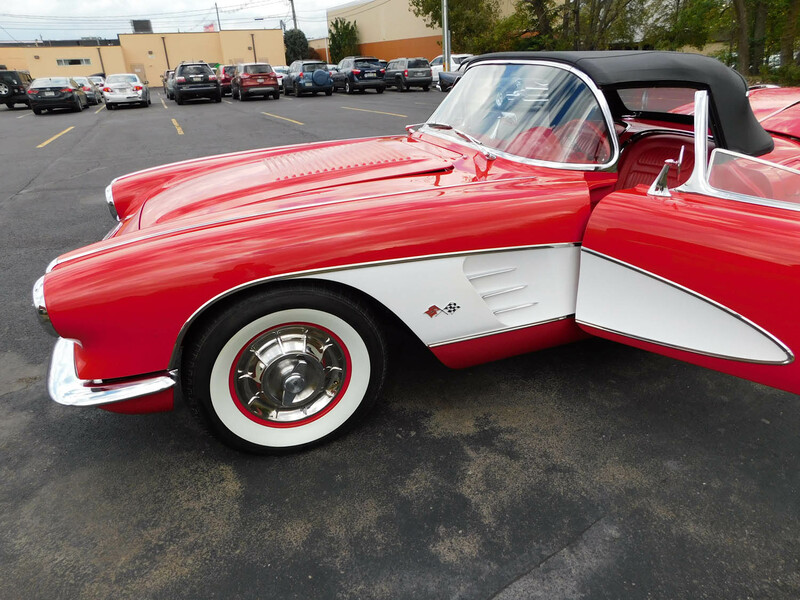 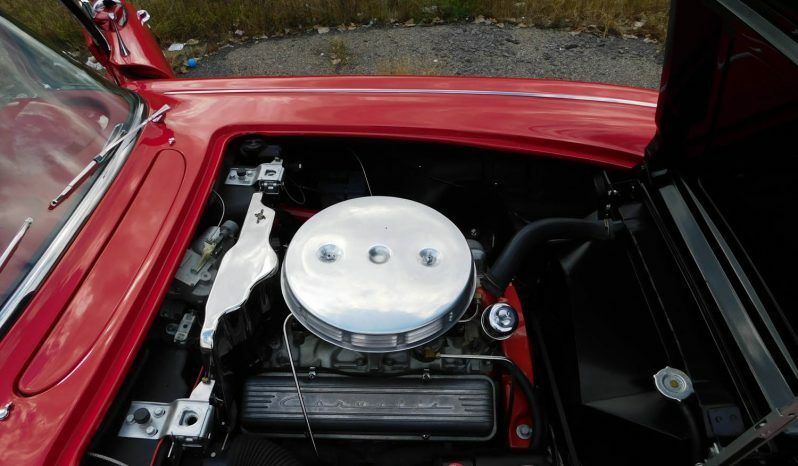 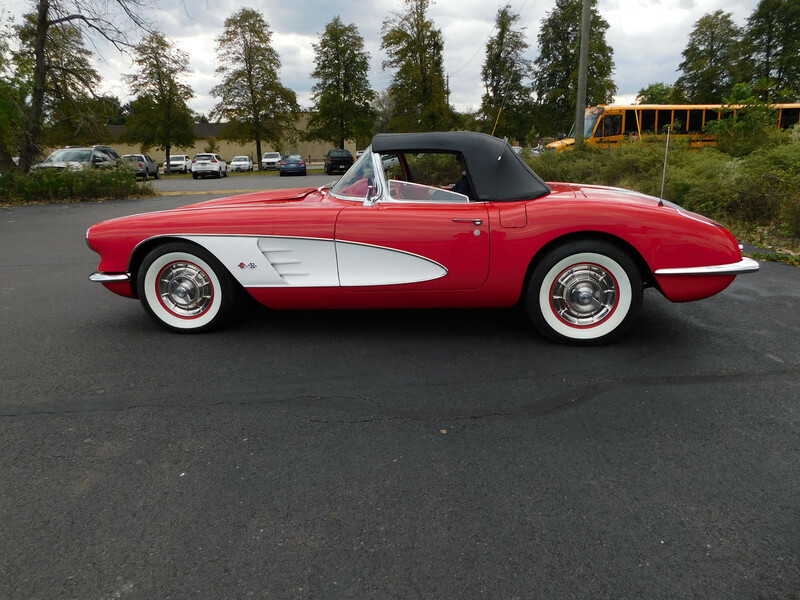 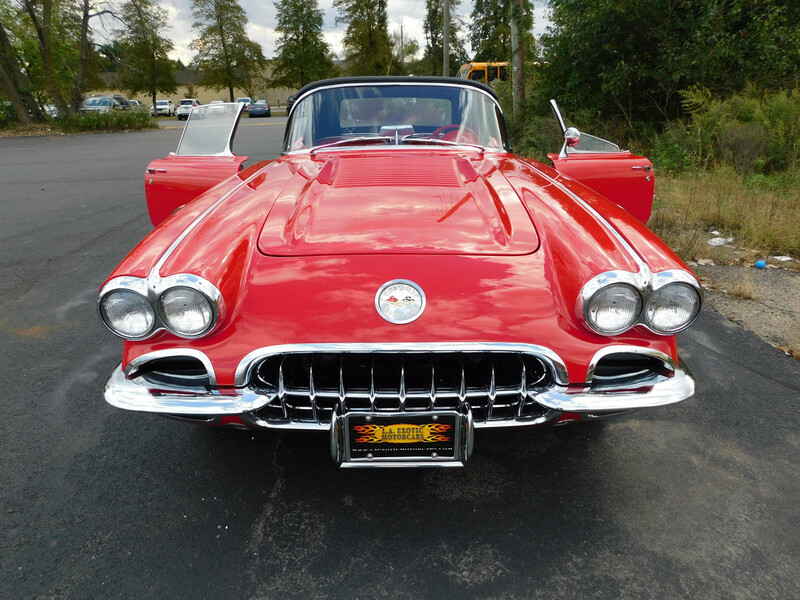 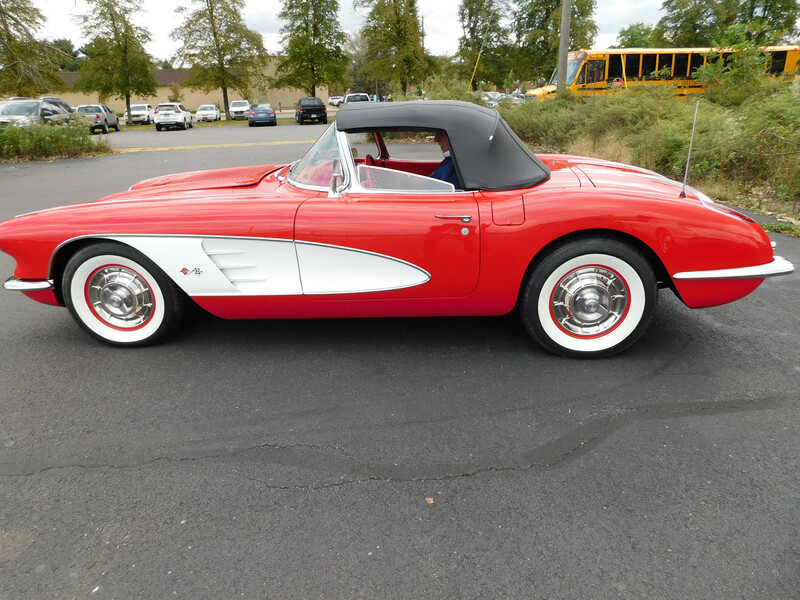 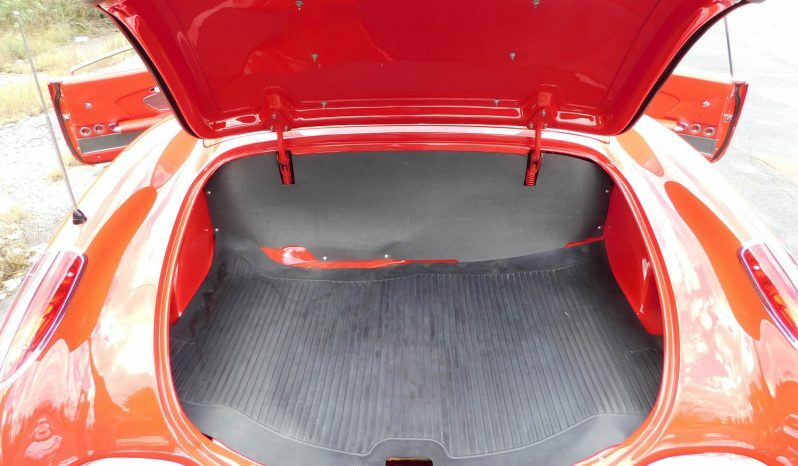 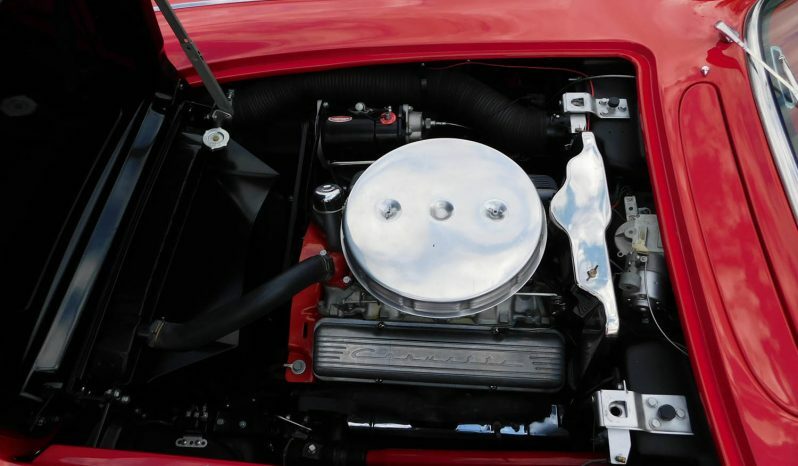 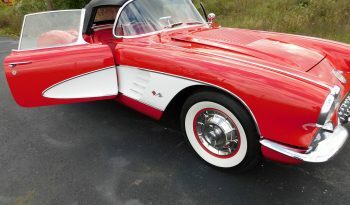 This is a truly great 1962 Chevrolet Corvette that has just recently had a complete frame-off restoration. 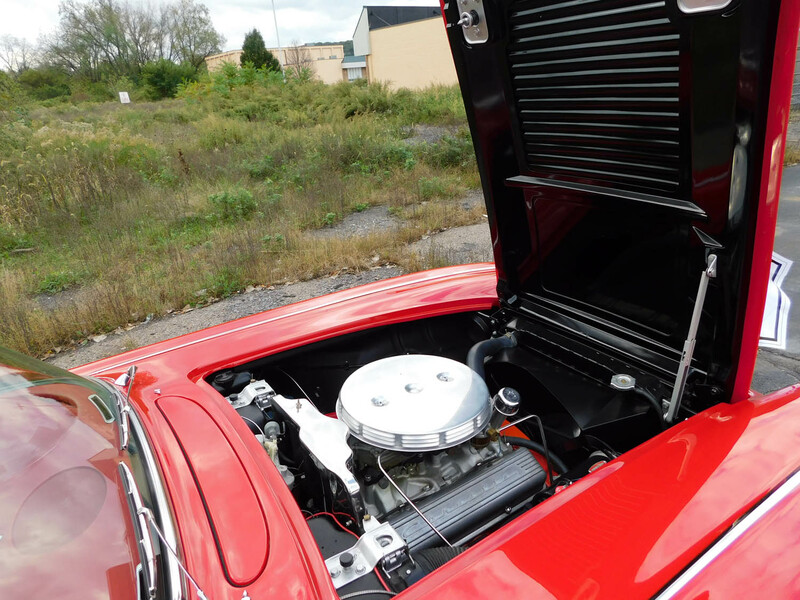 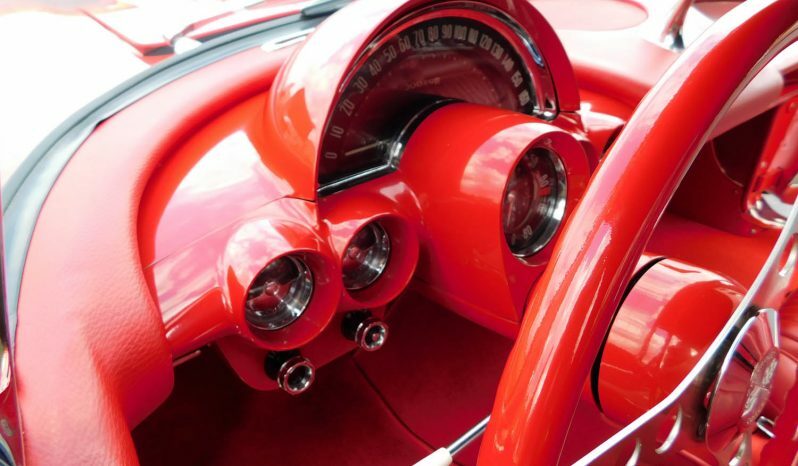 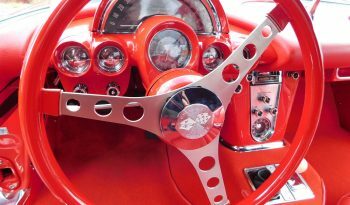 The drivetrain consists of a 327 cubic inch V-8 and numbers matching 4 speed transmission. 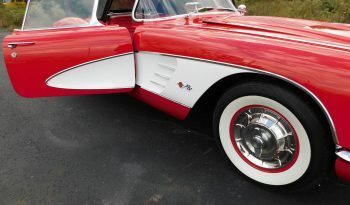 The paint is excellent, a brillant red. 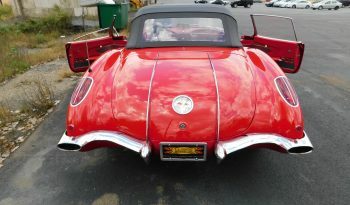 New chrome and a new soft top were also part of the project to return this beauty to nicer than new condition!